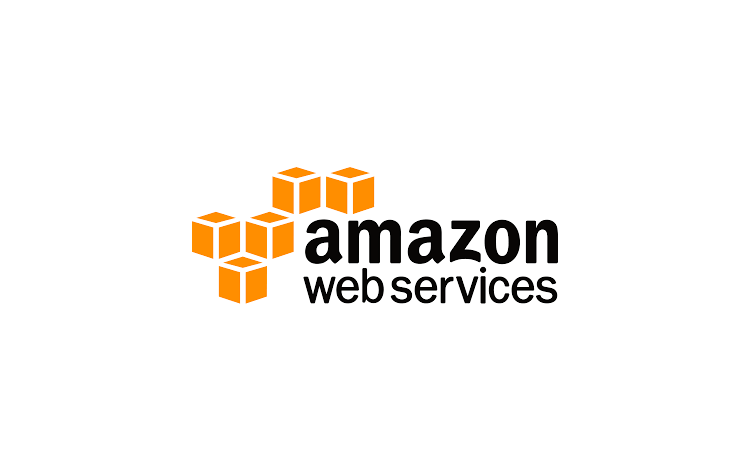 Coordinated the migration of all production’s infrastructure to Amazon AWS. Researched and analised technically all serveral possible infrastructure administrator partner and participated in the hire of the new partner. Worked as the focus point to the migration for the new technical partner and for IPDV, creating and executing the migration plan (schedule, enviorement tests, application fine tunning, tests and rollout) and as a technical consultant to the development team.